Responsive. Adaptive. Exercising Integrity & Passion. Present & Engaged. Connecting Interests. Unique & Time-Tested. All the Things That Make a Classic. 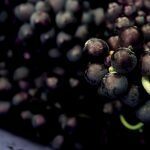 Classic Bev Co Joins Natural Wine Week. April 15th – April 20th, with wine tastings, winemaker dinners, in-store retail tastings, and much more. 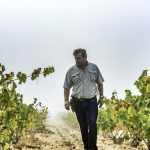 Casa Castillo – Waving the Flag for Mediterranean Viticulture.In an interview with José María Vicente on Spanish Wine Lover details what makes José’s wines so unique within the world of Mediterranean wine. 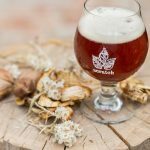 Classic welcomes Scratch Brewing Company, rated one of the “top four breweries in America for foraged beer” by Outside Magazine. @ classic beverage co. 2011 and beyond.